If you have been considering an entry into the motel industry then it is imperative you are aware of the multitude of licences required for running the business. You can obtain the above licences (and others not mentioned here) from the various local or state governments, but be aware that some of the processing can be particularly slow. Therefore if you are planning to sell a motel business it is important you plan ahead and have all the relevant licences put in place early. In some circumstances it may be necessary that you consult financial or legal experts surrounding the implementation of the above mentioned licences. If you don’t have the stipulated licence, or you neglect to gain a licence, you may find yourself in legal trouble. If you are selling a buyer may have an automatic right to cancel the contract. Further to this you should be aware that compliance can be a costly exercise. You will usually have to pay an application or administration fee; expenses for complying with the licensing requests and the fee for any expert advice you receive from a third party. Again this is why it is recommended you plan ahead and ensure you are ready and aware of your obligations. 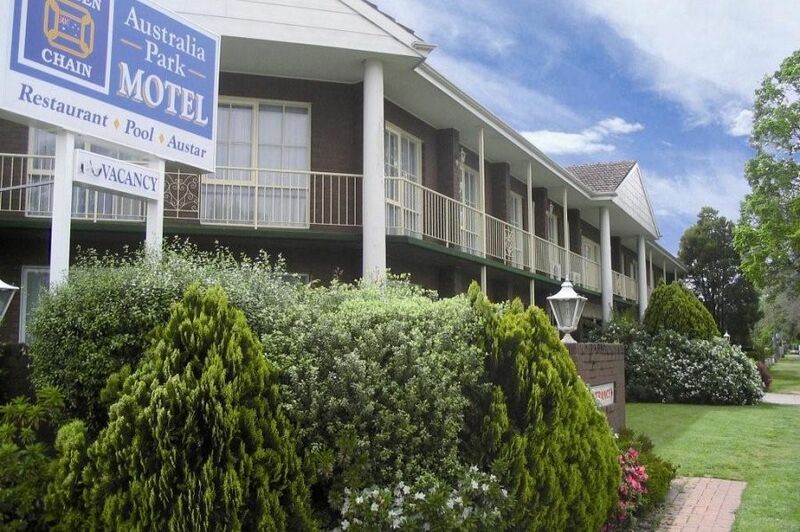 If you require further information about this or any other motel related business; contact Alert Property Group.